The method of using three separate components (projectile, powder & charge) to fire projectiles continued for hundreds of years until the late 19th century when the first firearm “cartridge” was introduced. While all cartridges are made up of the same four basic components of case, projectile, powder & charge, there are two primarily different types of cartridges used today with the projectile and case being the elements that define each. Most ammo cartridges contain a single projectile, often referred to as a “slug” or a “bullet”. 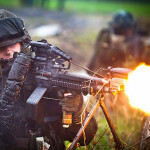 However, there is a second type of cartridge that fires multiple projectiles which are referred to as “shot”. This, as you can imagine, is where a “shotgun” gets it’s name. Typical bullet cartridges (also referred to as rounds) are designed for hitting a single target with accuracy being the primary goal. 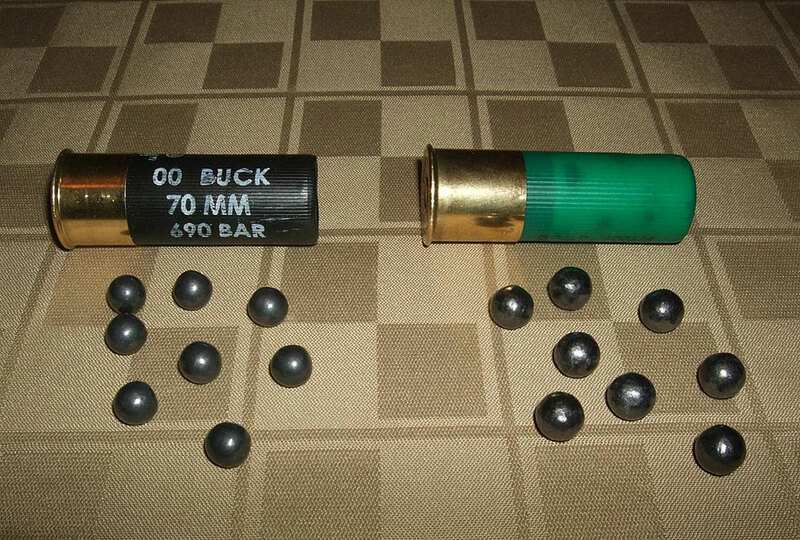 The majority of firearms including pistols, rifles and machine guns all use these types of rounds. Bullets are measured by their physical size which is referred to as “caliber”. Read more about bullet caliber here. 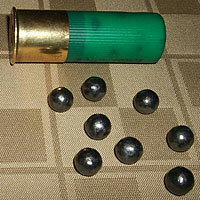 Shot cartridges are often referred to as “shells” or “shotgun shells” and typically contain multiple projectiles with the purpose of spreading the shot over a wide area. The primary purpose for this is hunting where a moving target is often difficult to hit with a single projectile. 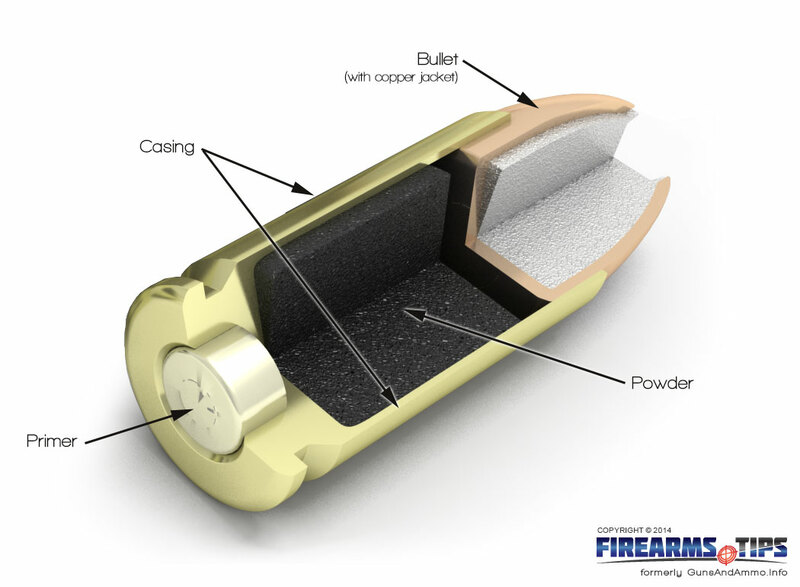 In most cases today, shotgun shells are made of plastic with a brass backing containing the primer. Shotgun shells are measured in “gauge”, which is the weight, in fractions of a pound, of a pure lead round ball that is the same diameter as the internal diameter of the barrel. So, a shotgun is called 12 gauge because a lead sphere that just fits the inside diameter of the barrel weighs 1⁄12 of a pound. I comment when I like a article on a site or if I have something to contribute to the discussion. It’s a result of the fire displayed in the article I read. And on this article. I was actually excited enough to create a thought 🙂 I actually do have 2 questions for you if it’s allright. Is it just me or do a few of these remarks look like they are left by brain dead people? 😛 And, if you are posting at additional online sites, I’d like to keep up with anything fresh you have to post. Could you list every one of your public sites like your linkedin profile, Facebook page or twitter feed? Hello. This graphic of the bullet is great and I want to license it for a television show. Can you get in touch with me asap? Thanks! And before anyone jumps my writing about caliber desigation there are a couple more things to consider. First of all this is a written definition of caliber. Caliber is the measured diameter of a bore on a firearm measuring from groove to groove, usually in thousandths of an inch, sometimes the measurement is metric. Also caliber is the measurement of the bullet’s diameter. When a verbal definition is being asked it is acceptable practice to shorten the wording. 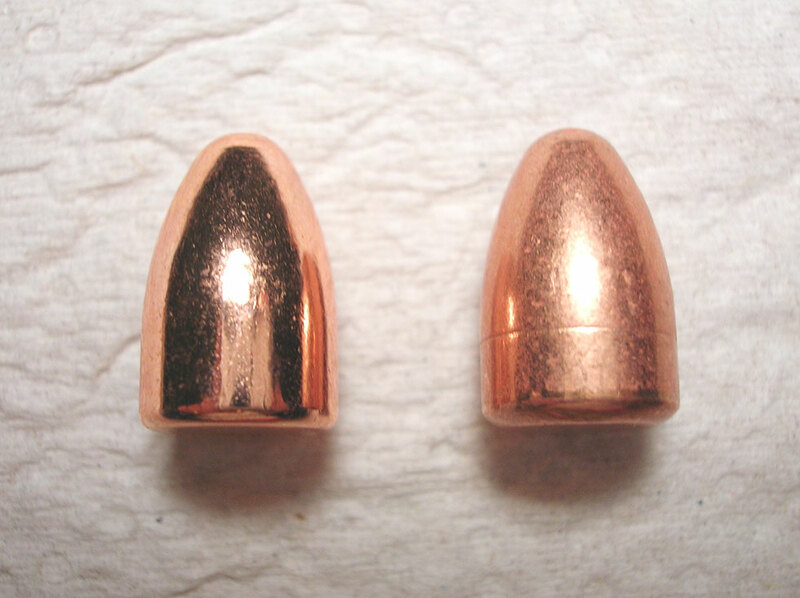 Typically only the tenths and hundredths of an inch of the bullet diameter are used when speaking of caliber. The thousandths are usually left unspoken. 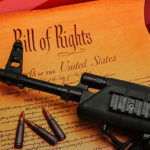 And in writing when the verbal shortening of the caliber or cartridge is used it is not appropriate to use a decimal point unless there is a zero in front of it. The correct written description of a 30-06 Springfield rifle does not have a decimal point in the cartridge name. It is NOT .30-06 Springfieldit’s, it is 30-06 Springfield. So the verbal and correctly spoken information for what caliber my 30-06 rifle is would be spoken “30 caliber” and not 0.308″. A perfect example this is the M1 Garand rifle. You will find the receiver stamped “US Rifle cal 30 M1”. No where on the rifle will be the chambering of 30-06 listed. 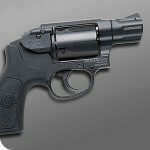 A 40 S&W pistol is a “40 caliber” pistol. My 7.65X53 Argentine Mauser is a “31 caliber rifle”, it fires 0.311″ diameter bullets. Also notice no decimal point printed before the number when speaking of caliber. This is proper in the speaking of caliber. You don’t actually say “decimal point 31”, it’s just spoken “31 caliber”. As for the names of cartridges this where more confusion can occur. So I’ll put it this way. A cartridge can be named just like a child, for a lack of better explanation. The exception is that you can’t use a cartridge name that already exists. Any individual, given knowledge, resources, time, and finances, can create their own cartridge and name it whatever they wish. You’ll have to go to a tool and die maker to get the chamber reamer in addition to the loading dies being made for your “dream” cartridge. Then have a gunsmith chamber a barrel and install it on your action. There are companies that offer these services. If you want to build a “300 Sloberknocker” firing 0.308″ bullets you can do so. It’s going to be really expensive and take a long time to complete but can be done. This is how the firearm world is so amass with so many cartridges and there is no set standard system for how they are named. The vastly more successful cartridges end up being produced by commercial manufacturing companies. I hope you find this information helpful. If you wish to read more about this and other firearm/ammunition information I urge you to buy a copy of Mic McPherson’s book “Metallic Cartridge Handloading: Pursuit of the Perfect Cartridge” It is full of great information. First of all there is no such thing as a “bullet cartridge”. 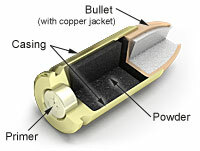 A bullet is one of the four components that make up a cartridge. Bullets and cartridges are two totally separate things. Second of all this “bullet caliber” and “gun caliber” talk is ridiculous. The bullet diameter matches that of the groove diameter of the firearm. 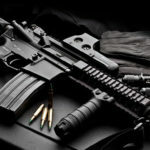 Unless you have a shot out barrel or are using the wrong ammunition for your firearm. It is a common mistake when people ask what “caliber” is a firearm that they receive an incorrect answer. The common answer is something such as 30-06, 8mm Remington Magnum, 308 Winchester, 9mm Luger. All wrong answers to the question of what “caliber” a firearm is. Those are correct answers as to what cartridge the firearm is CHAMBERED for. The correct answers for what CALIBER the guns are would be; 0.308″, 0.323″, 0.308″, 0.355″. Caliber is a measurement of bore diameter from groove to groove. The cartridge name is describing what the gun is chambered for. I just read that a SAS sniper shot 3 IS terrorists from 1 kilometre away, they were standing behind a 10 inch thick wall and they were all killed. It said that he used a 50 calibre, semiautomatic Barrel Light. This is my first time visiting this page and I am very impressed with its content. Keep it up! I found a bullet shell by my “dad’s” house, there were a couple. Is there any way I can figure out which gun they belong to? You’re best bet is to measure the smallest part or “mouth” of the shell. That will give you the best idea of what bullet caliber you’re dealing with. Well, I’m not too sure about the terms you are using. 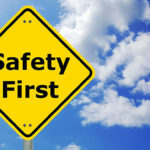 “Safety” and “Dummy” ammo usually refers to practice rounds used for training. Those are not live cartridges, usually just aluminum or other metals and plastic combos for teaching you how to load and unload your firearm. .45, .357, and .38 are most typically handguns, Although there are a few rifles that shoot .45 caliber. 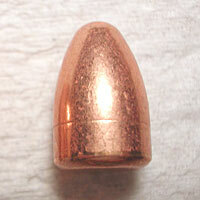 .22, as mentioned in the article, is a small caliber, just 22/100s of an inch in diameter. 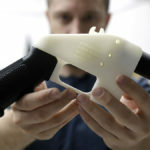 It is used in both rifles and handguns primarily for target practice or varmine hunting. While still lethal, the .22 is one of the most common and smallest calibers available. 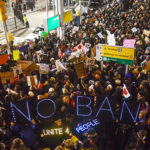 I found this to be an ‘Excellent’ article/ref doc. on this subject area. A subject area which I am very interested in researching further. 2) If you could/would consider providing me with a list of other source references, documents, or publications on this subject? I appreciate that there could be, minimally, Copyright & expense issues affecting my requests; but I hope that you would consider assisting me in whatever way is practical for you. Hi there I was wondering if you could give me a little bit of info on the cartridge shell I have got. My son was in the army and he bough me home a fully used cartridge with a projectile put back on the top of it. On the bottom of it there are this letter and numbers, C977 or it might be C677. The full length of the is 13.5 cm or 5.4 inches. I have had it for a while but I would just like to know the actual caliber of it as it is just a keep sake for me. PS: Just to let you know the primer has been used so I know it is a dead bullet. Thanks for clarifying some important information for me! thank you so much!! for a beginner in ammo dealing this is so helpful! Its really a vry useful article. Especially for the begineers…..
Well-written and simple to understand. Thanks for putting complex into an easy to digest format. Love the diagrams, too!